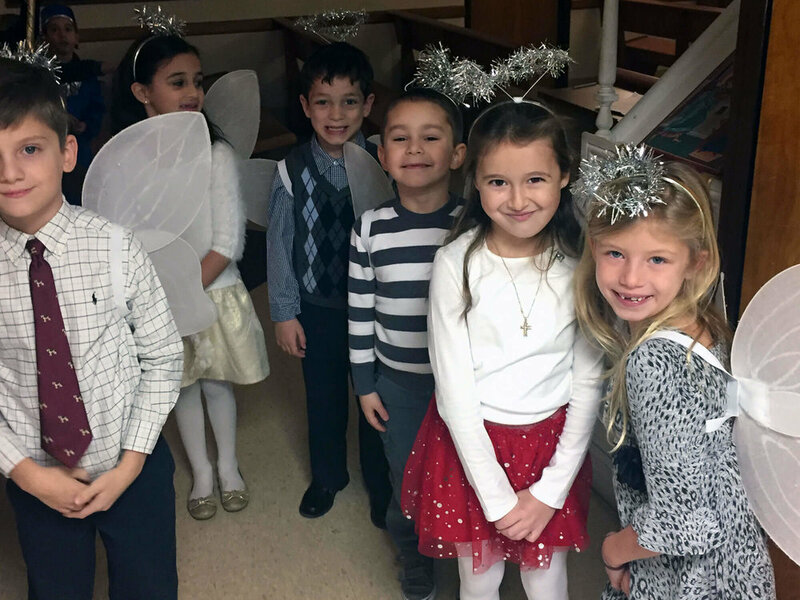 From preschool through high school, students encounter the saints, scriptures, sacraments, doctrines, and traditions of Orthodox Christianity through our curriculum. Education has always been an essential part of life in the Hellenic (Greek) Culture. Keeping with tradition, the youth is offered “Greek School” to learn the language and culture of Greece. Greek School classes are offered every Saturday morning for three hours during the normal school year. The Office of Ionian Village announced today the dates for its Summer 2019 programs. Ionian Village is the international camping ministry of the Greek Orthodox Archdiocese of America with campgrounds located in Peloponnesus, Greece. 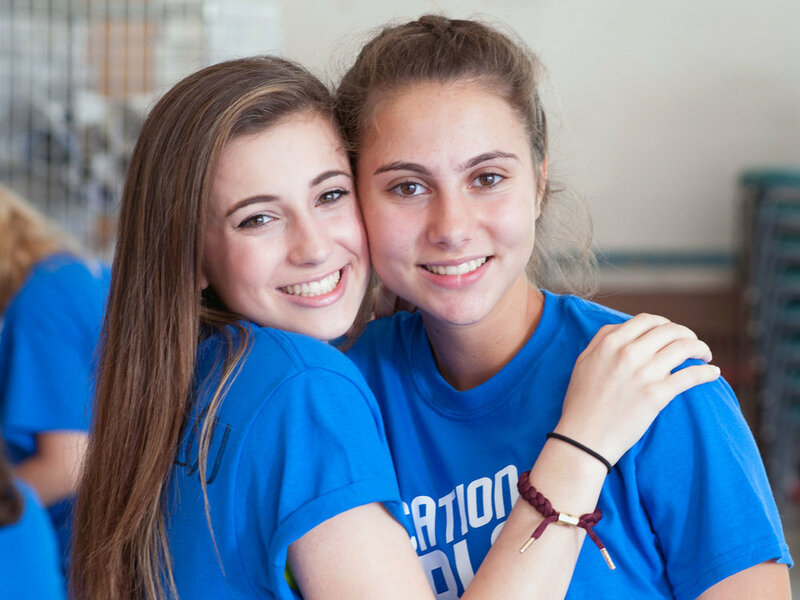 The mission of Ionian Village is to enrich the lives of its participants by bringing campers and staff into close contact with their Orthodox faith and Hellenic heritage by providing the opportunity for young people of the Greek Orthodox Archdiocese of America to foster a life-long appreciation and love of Greece, Orthodoxy, and Hellenism. Dozens of colleges and universities offer study abroad programs in Greece, and many programs of our own diaspora offer similar opportunities for young adults to travel to Greece and see the sights. However, IV Next is the only travel-based program for young adults that has our Greek Orthodox faith as a core tenet of the program. Only IV Next combines professional development, international travel, and the Orthodox Faith into one all-inclusive program. The picturesque Ionian Village campgrounds sit along the shores of the pristine Ionian Sea and are equipped with a private beach, a renovated Olympic-sized pool, air-conditioned cabins, and various athletic courts and fields. Campers actively explore their Orthodox faith and heritage, both through the daily at-camp program and through excursions to culturally and religiously significant sites throughout Greece. Excursions include Ancient Olympia, Patras, Zakynthos, Kefalonia, Kalavrita, Aegina, and Athens. Each 20-day session is open to young people who will have completed grades 9 through 12. Ionian Village depends upon its highly motivated and energetic Staff Members, each of whom is selected through a careful application process. Applicants must be Greek Orthodox and at least 21 years old by August 14, 2019. Applications to be a part of the 2019 Summer Staff will be available on the Ionian Village website on December 26, 2018.